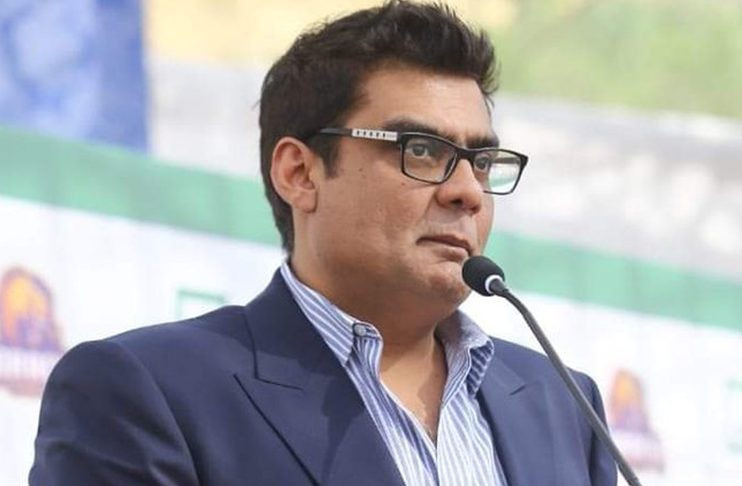 Mr. Salman Iqbal, the owner of the most followed franchise of the Pakistan Super League (PSL) is confident that his team will perform strongly at National Stadium Karachi which is to host high-profile PSL’s Pakistan leg from March 9. “I am really excited to see Kings roaring at their home ground and more importantly in front of their own crowd,” said Mr. Salman while talking to the ARY News on his visit to the newly renovated National Stadium. He said that the team is gelled up and players are really looking forward to go out there in front of more than 35,000 people who will be cheering for their team. “Not only me but all our team players want to see the crazy cricket fans in the stadium,” Mr. Salman said. The owner of Karachi Kings personally wants to see Lahore Qalandars and Karachi Kings in the much-anticipated final of the PSL. 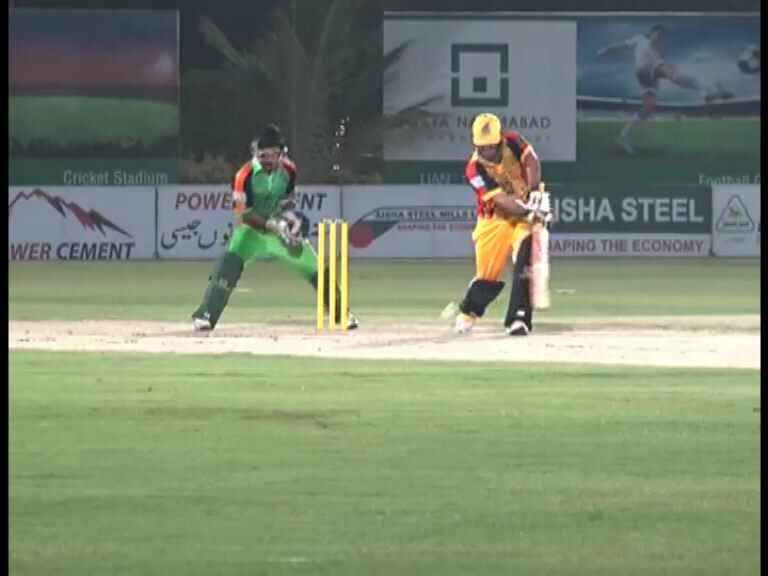 “The match between Qalandars and Kings have always provided action with excitement and emotions,” said Mr. Salman. Mr. Salman is looking forward to Colin Munro’s performance in the upcoming matches as the left-handed batsman has the ability to play a long inning. “The pitch here is batting friendly and I hope Munro will show his class,” he said. It is pertinent to mention here that eight matches of the PSL will take place at National Stadium Karachi with Islamabad United taking on Lahore Qalandars in the opener of Pakistan’s leg.